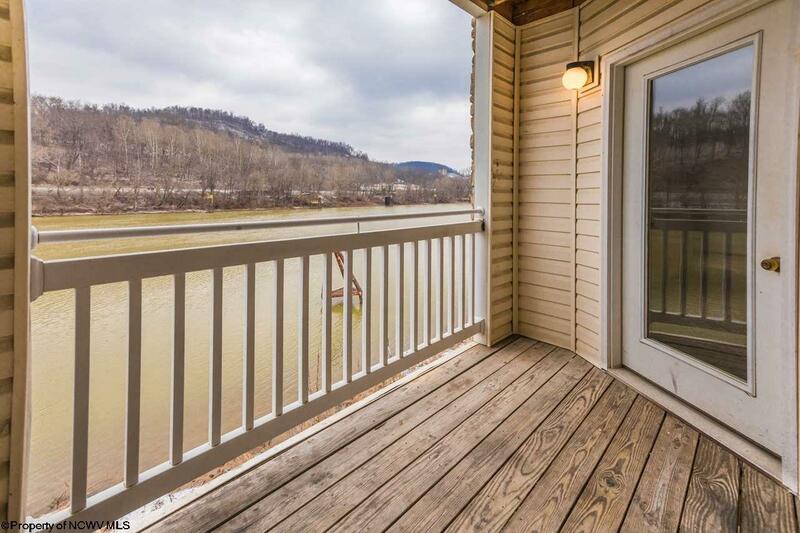 RIVER VIEW, UPDATED Move-In READY! 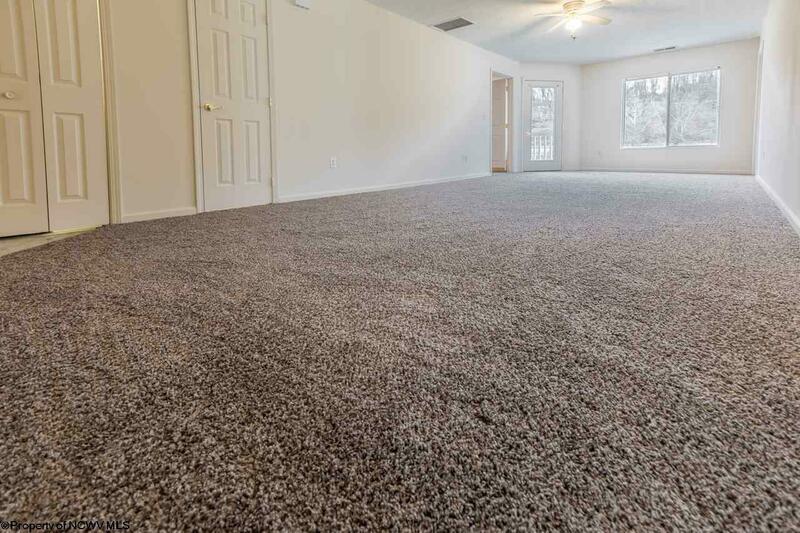 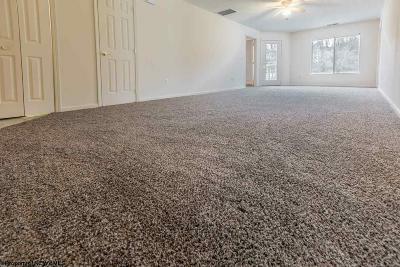 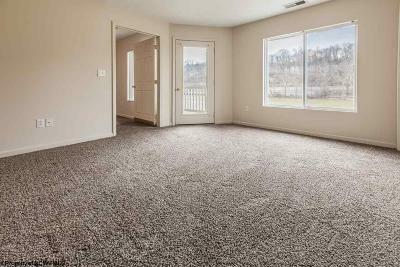 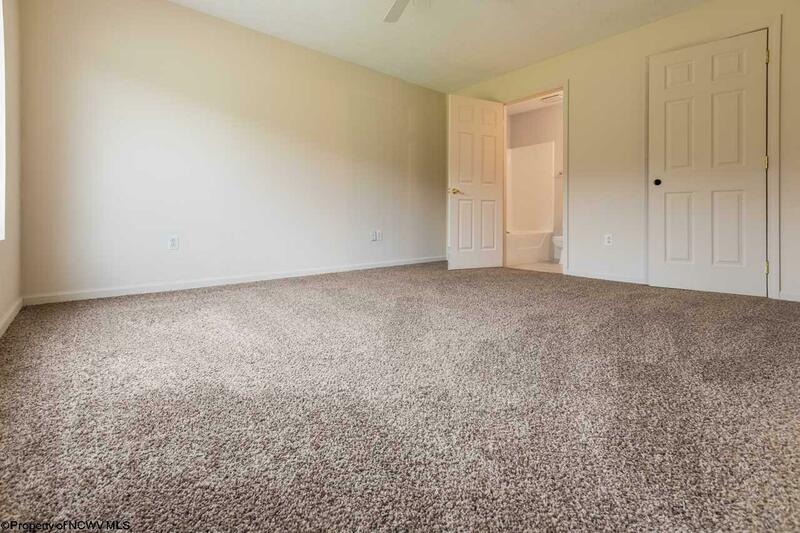 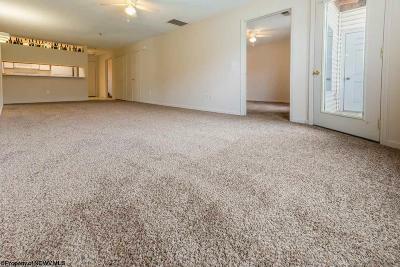 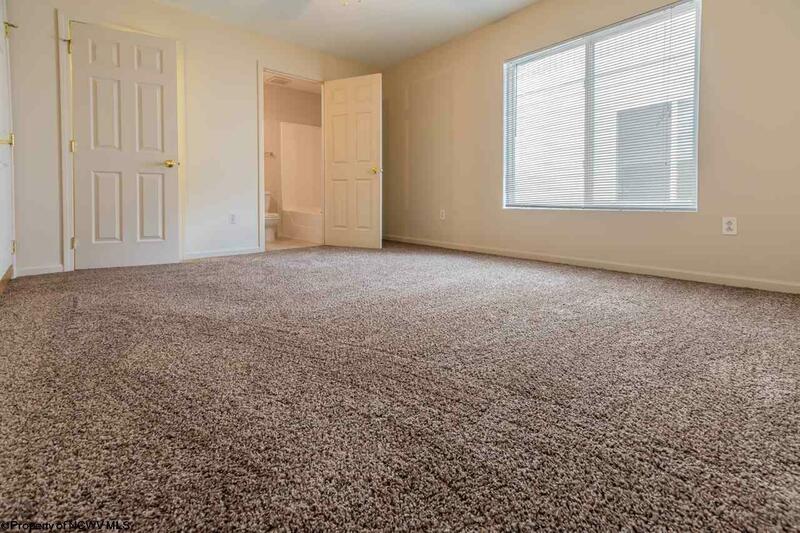 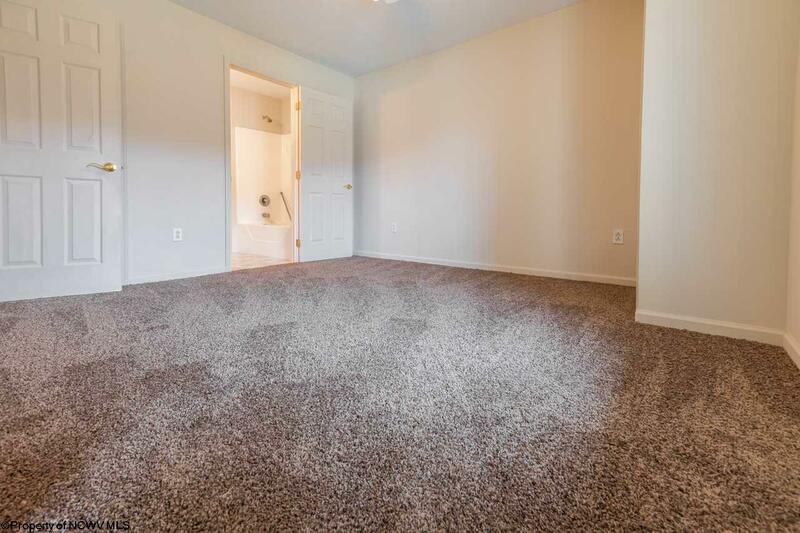 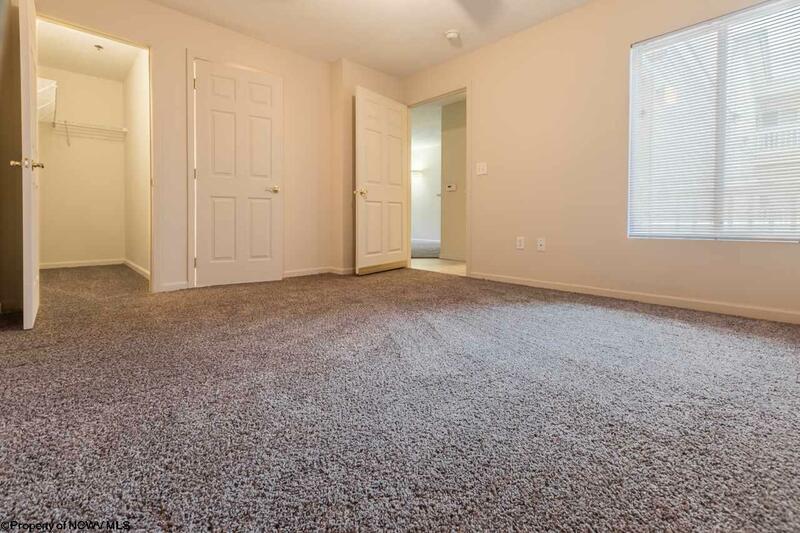 NEW carpet + Freshly painted, 4 Large Bedrooms ALL w/ full bathrooms + walk-in closets! Large living room opens to kitchen w/ breakfast bar + features deck entrance to covered outdoor deck overlooking river. 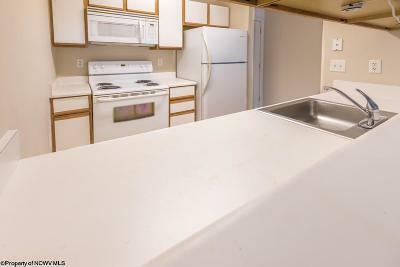 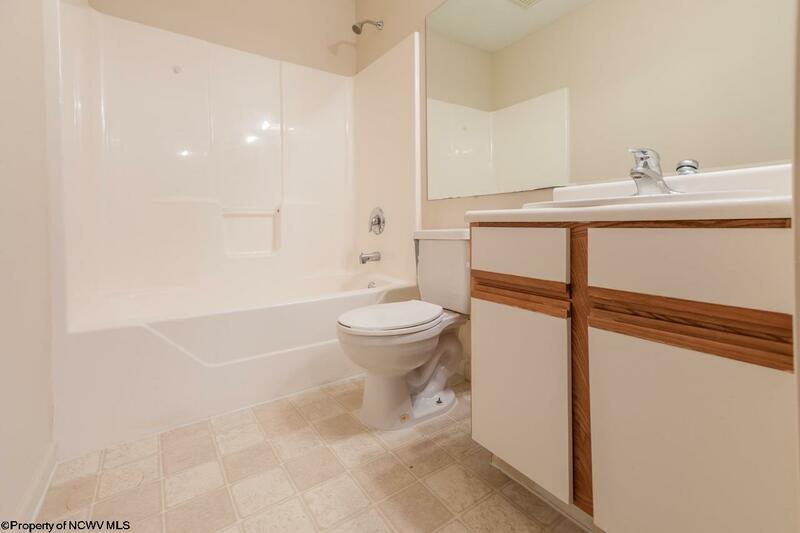 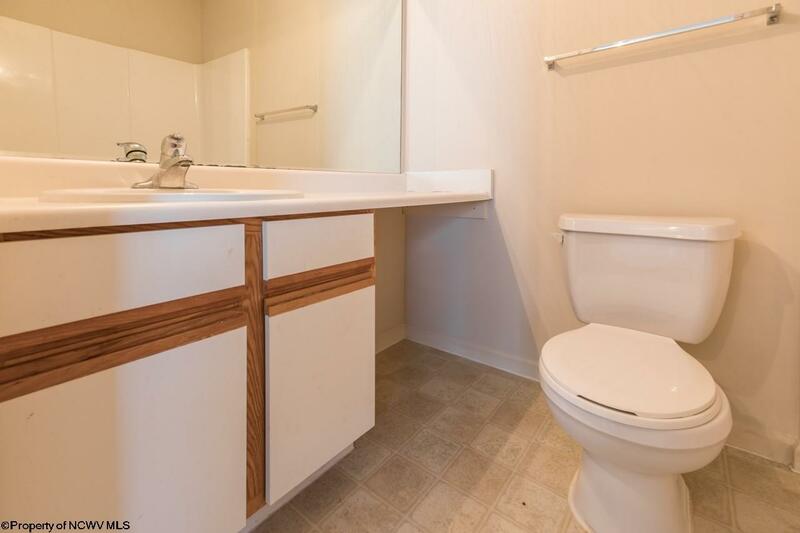 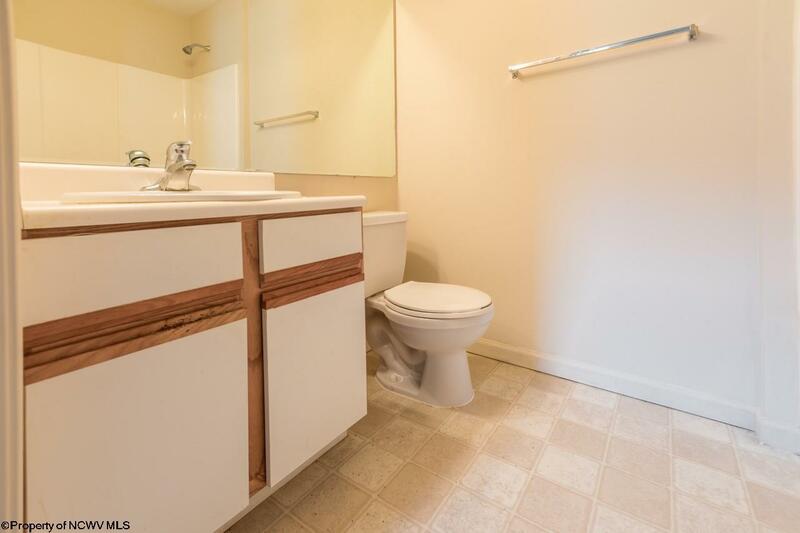 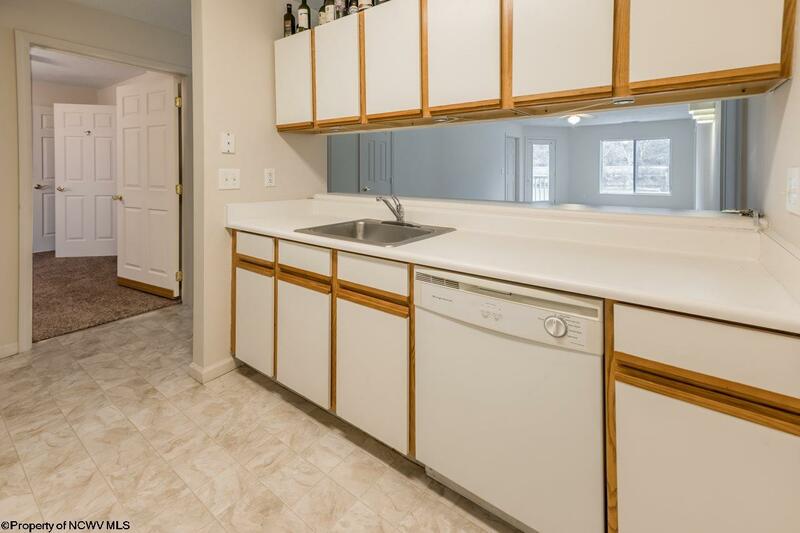 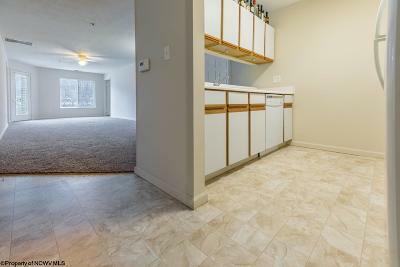 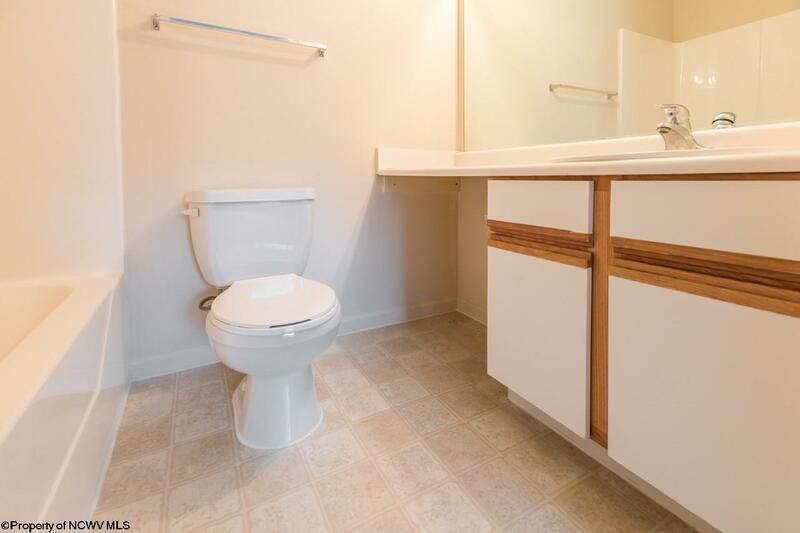 Plenty of adaptable space + laundry room! Complex sits along Mon. 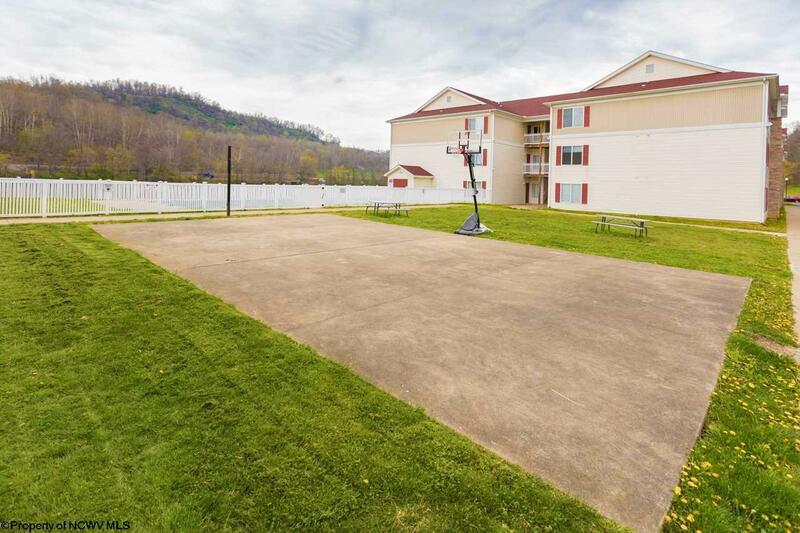 River side + hosts in-ground pool, community deck + basketball court for residences. 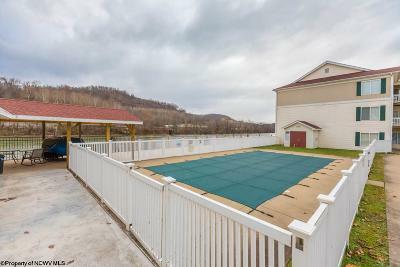 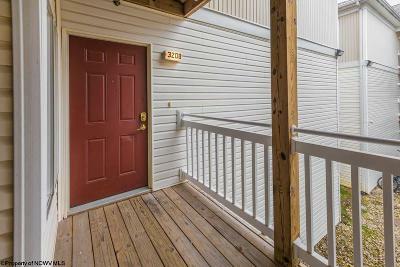 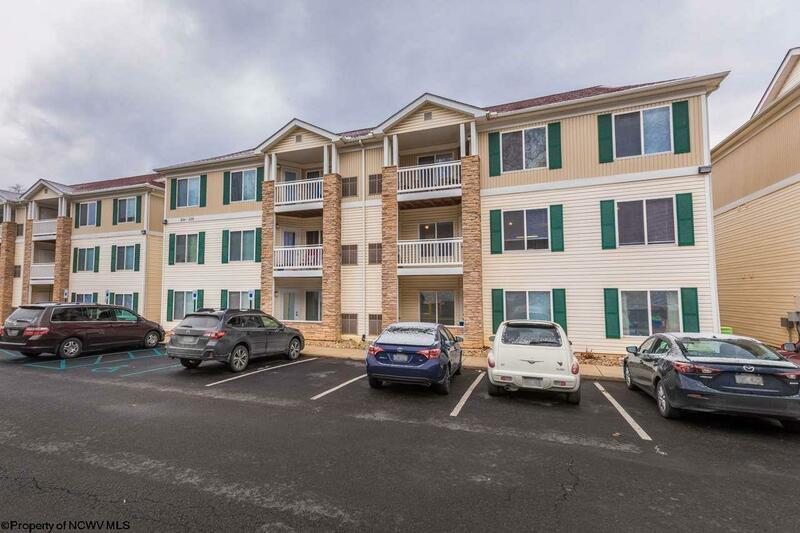 Convenient location, easy walk to Rail Trail, + a bus stop for the Mountain Line! Don&apos;t Miss Out...CALL NOW! 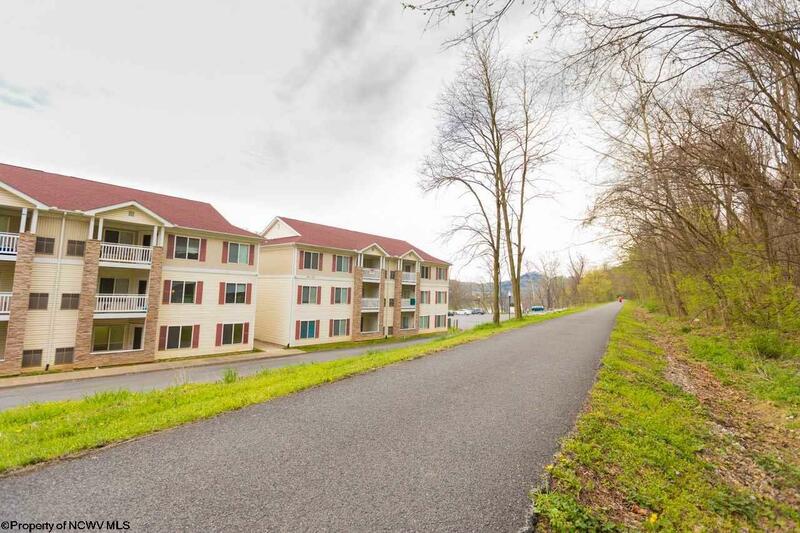 Directions: University Avenue Towards Star City, Right On Boyers Avenue, Straight Thru Stop Sign On Rail Trail, To University Commons Riverside, Buildings Labeled, Unit 3208, 2nd Floor/Rear.